Toujours Moi by Dana 4 oz / 120 ml and 1 oz / 30 ml Eau De cologne spray for women. 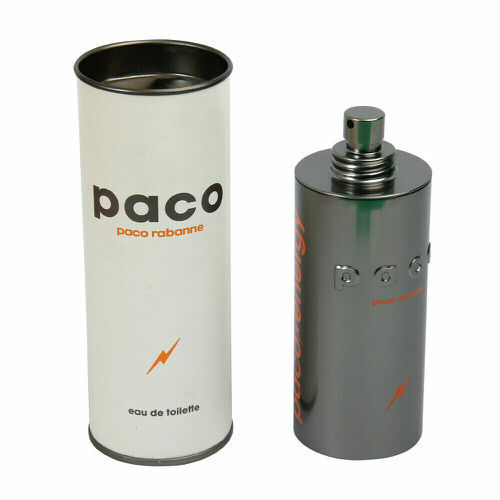 The fragrance features Orange Flower, Honey, Jasmine, Carnation, Spice, Olibanum, Benzoin, Musk, and Patchouli. 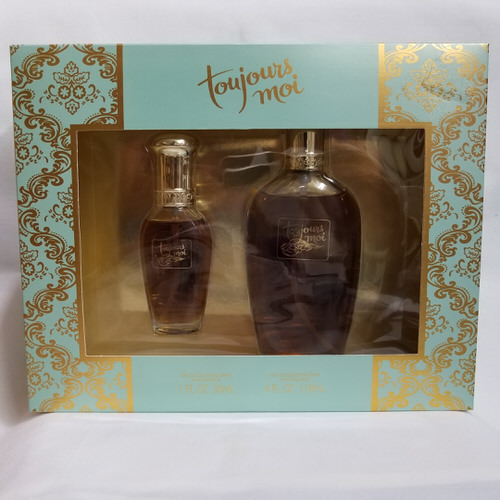 Notify me when "Toujours Moi by Dana 4 oz & 1 oz cologne for women" is re-stocked.